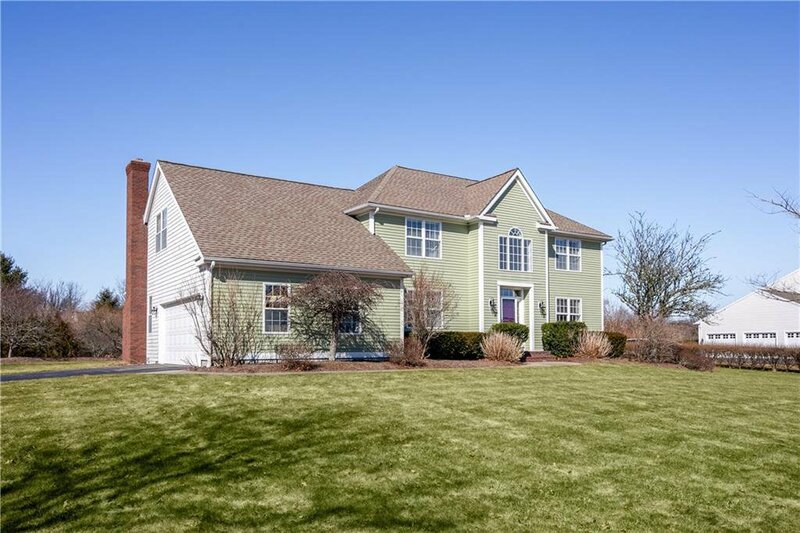 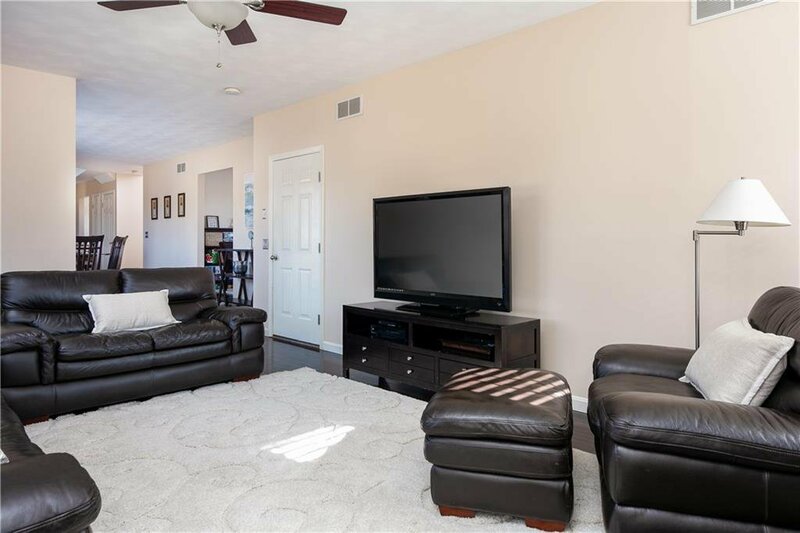 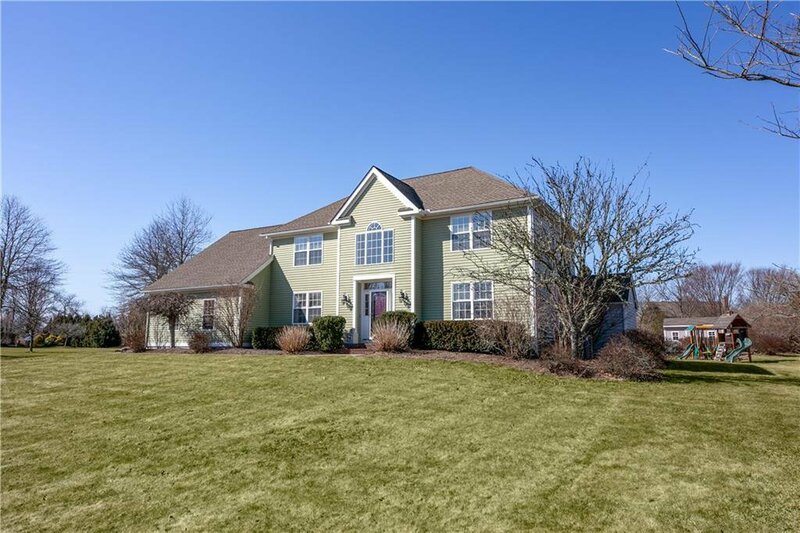 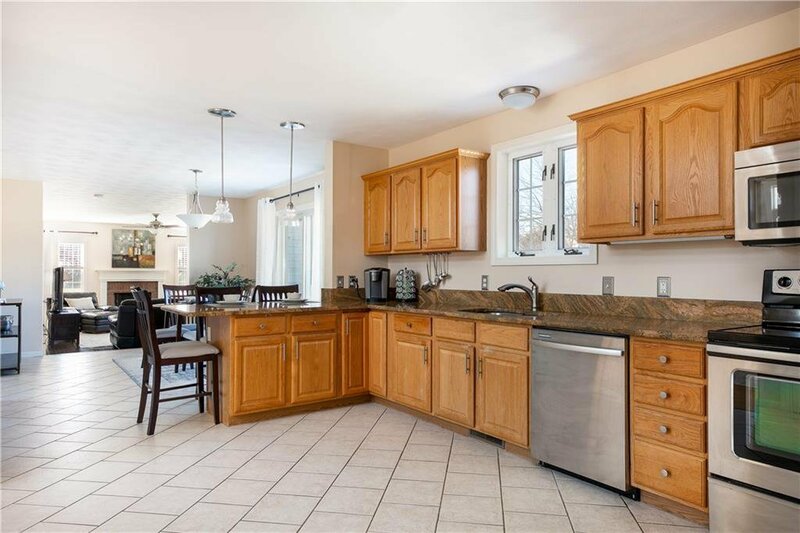 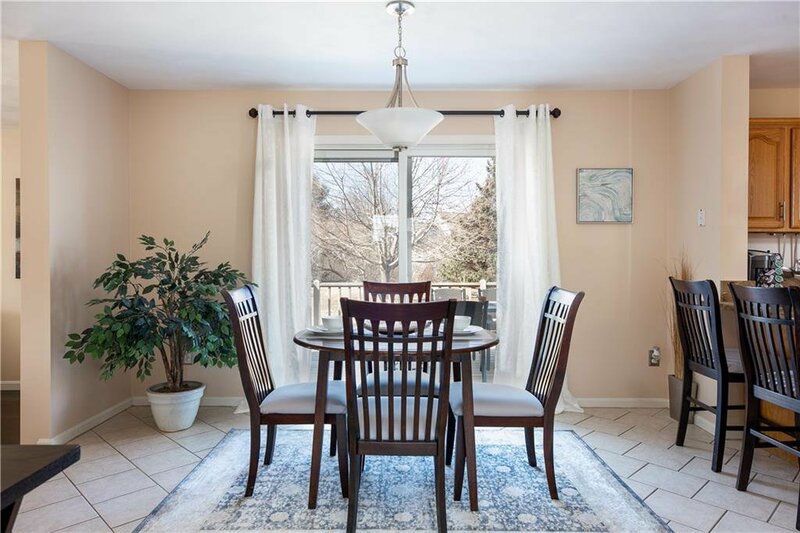 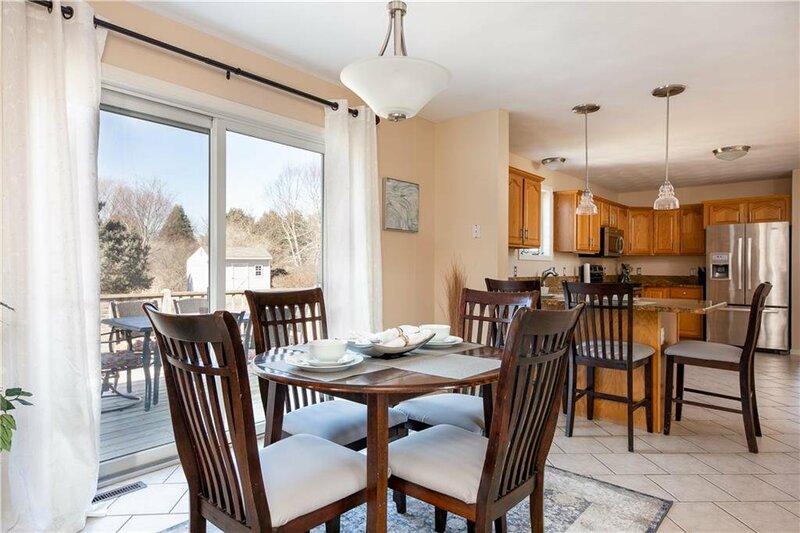 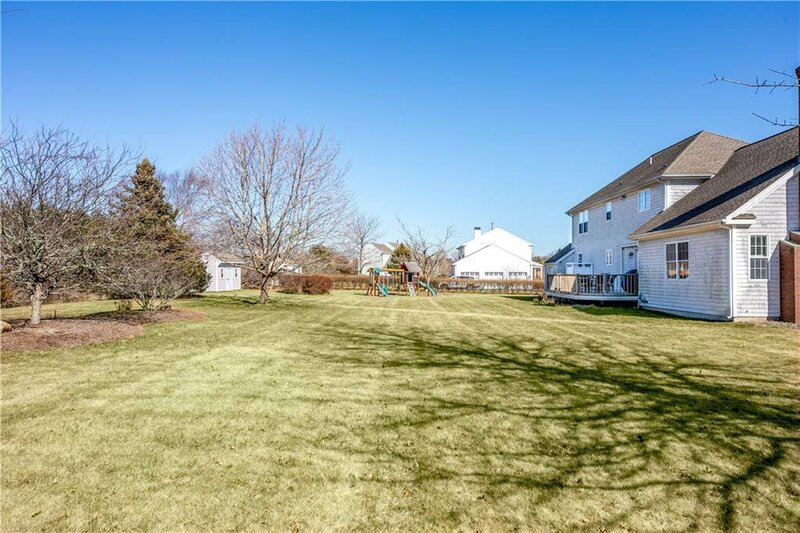 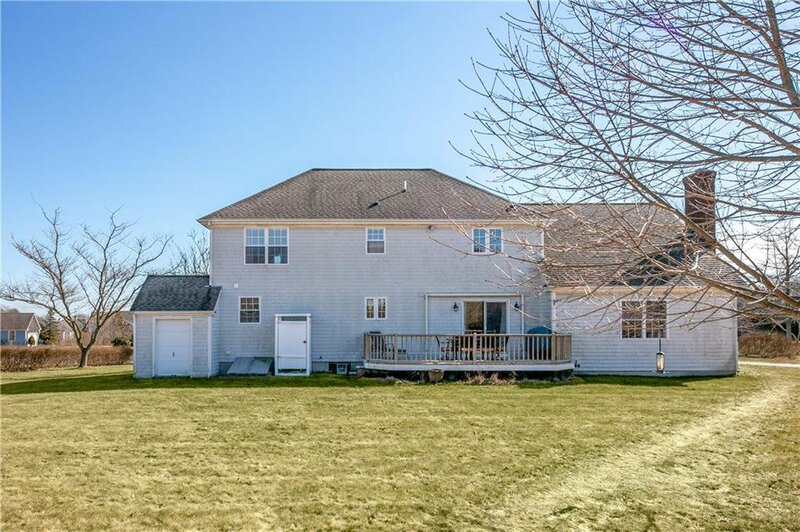 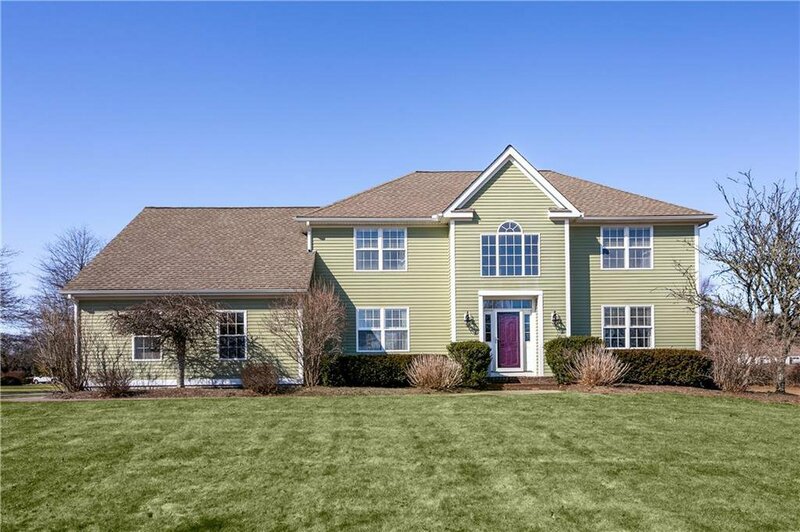 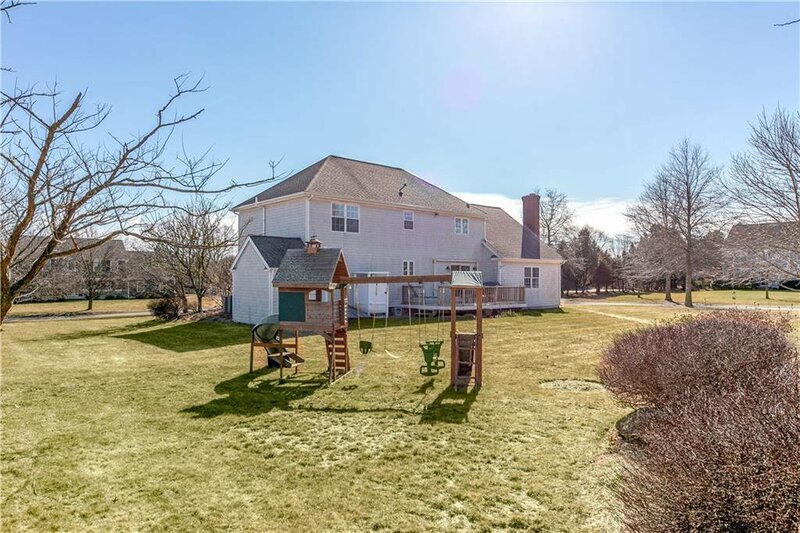 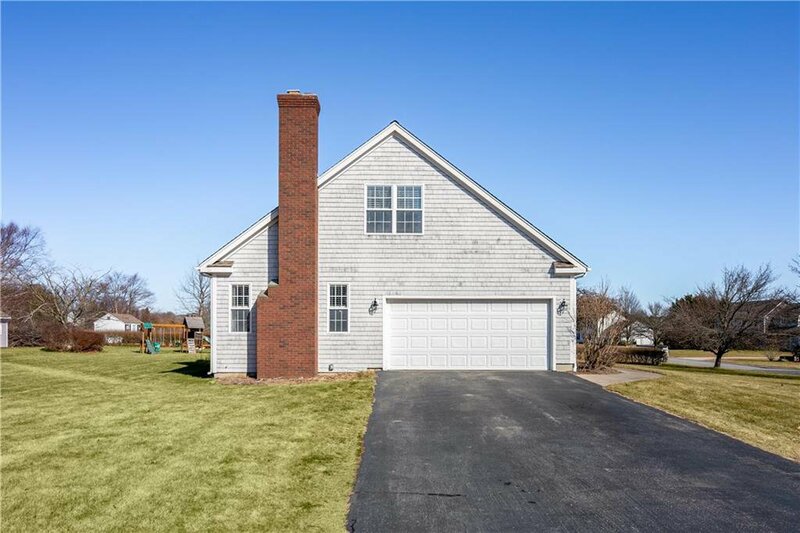 Fantastic Opportunity To Move Into One Of Southern Rhode Islandâ€™s Most Desirable Neighborhoods, South County Hills. 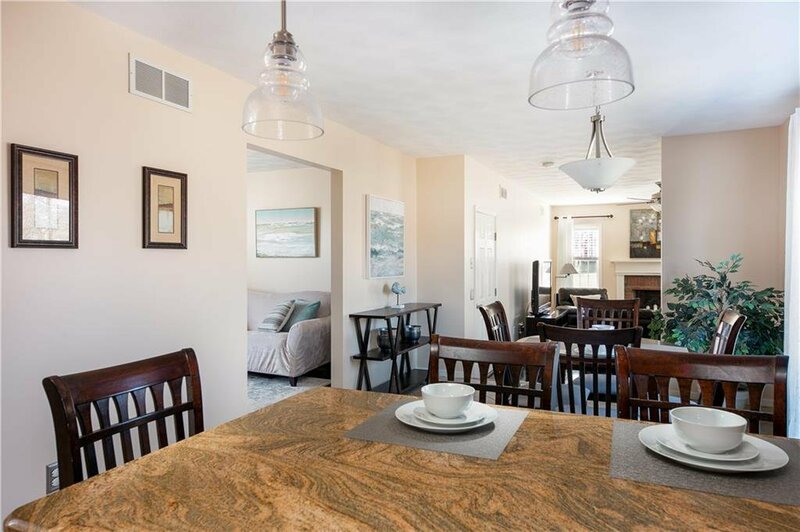 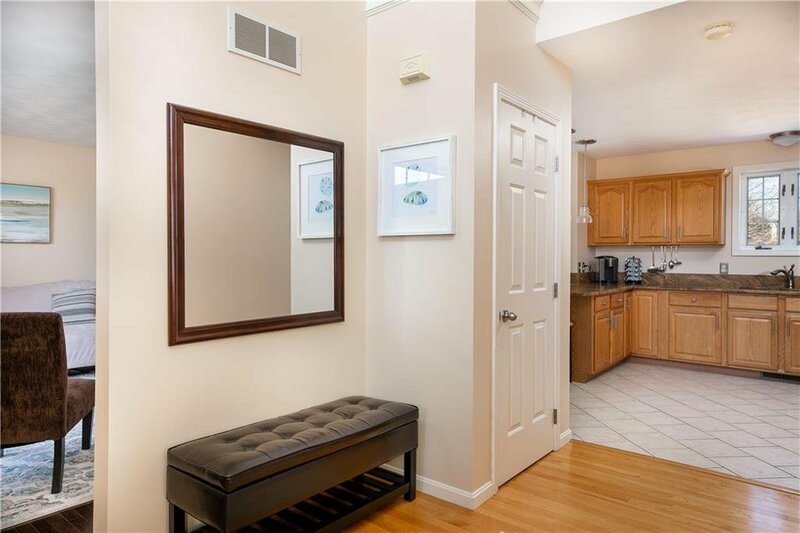 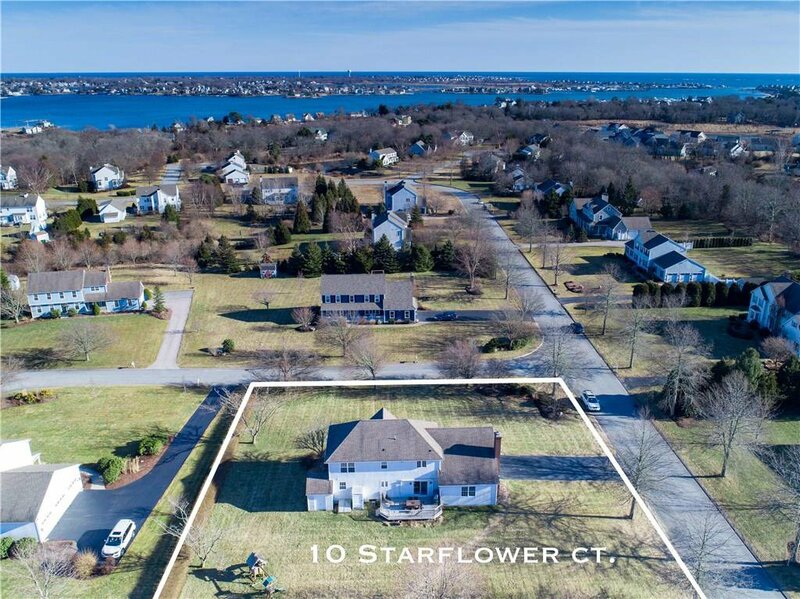 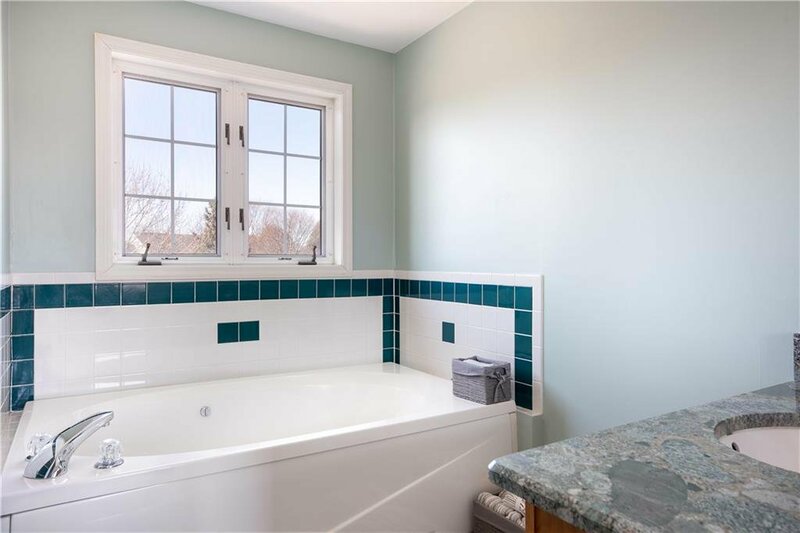 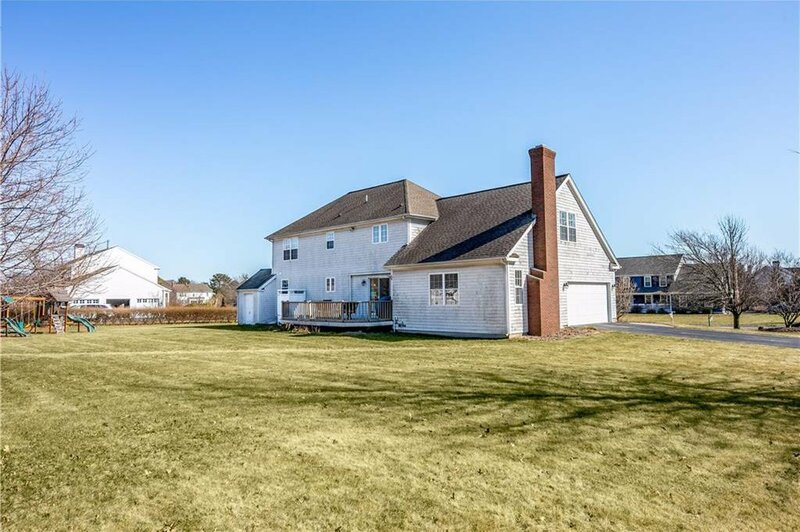 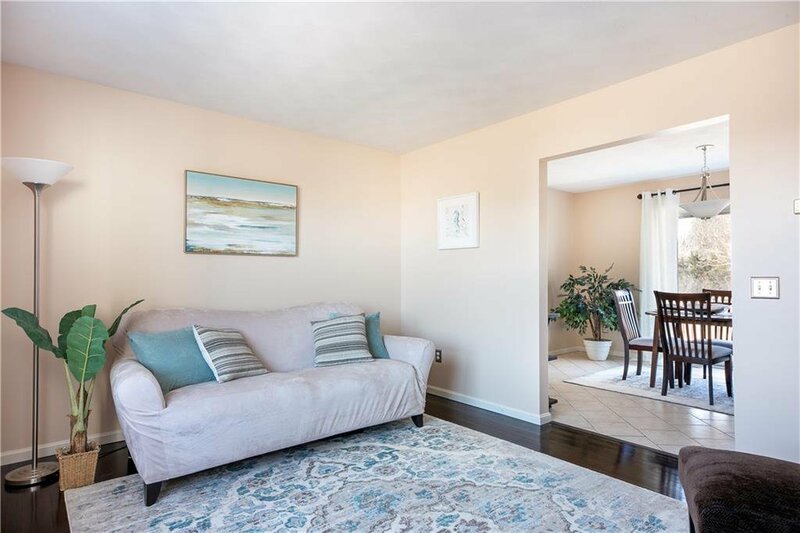 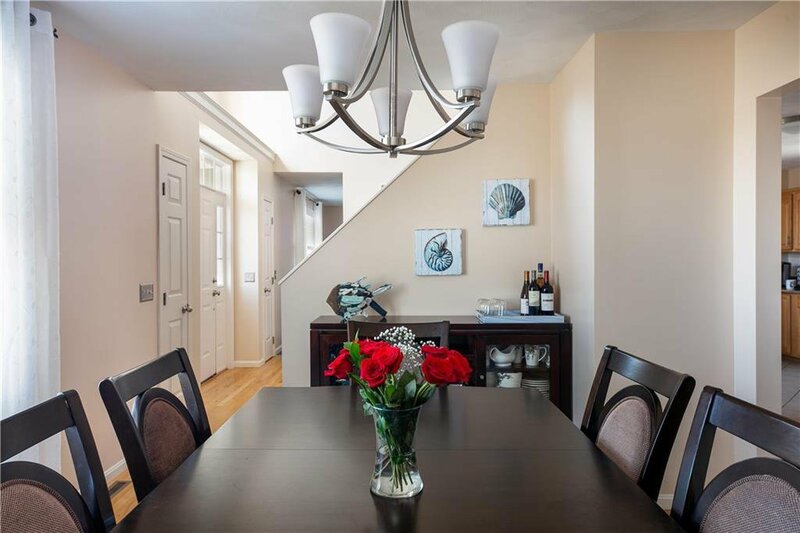 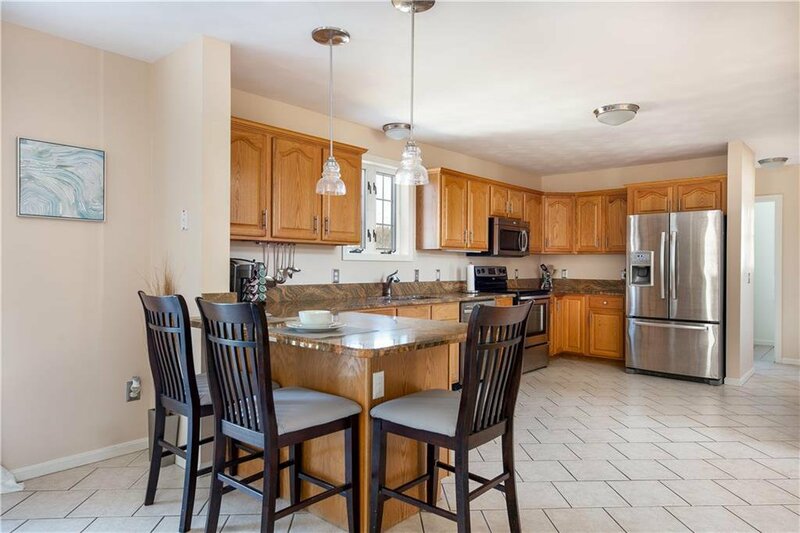 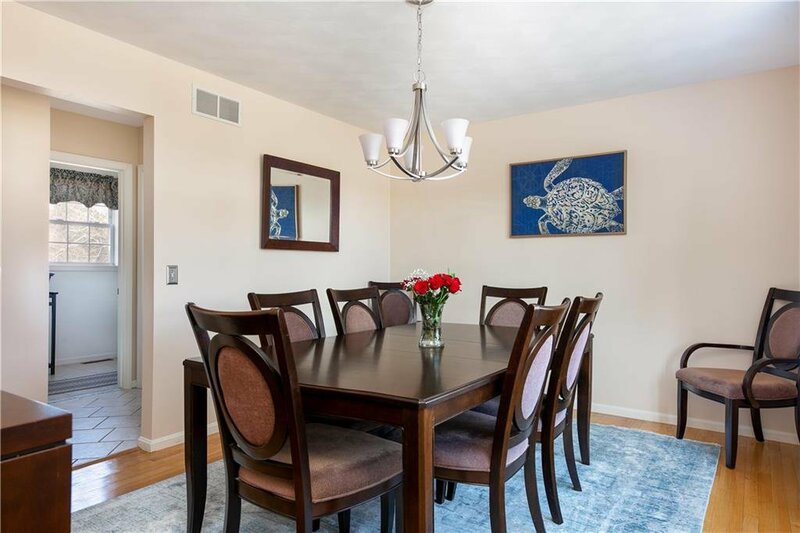 This Beautiful Colonial Is Situated On A One Acre Corner Lot Just A Short Distance To East Matunuck State Beach, A Number of Great Restaurants Including One Of The Best In The Country, Matunuck Oyster Bar. 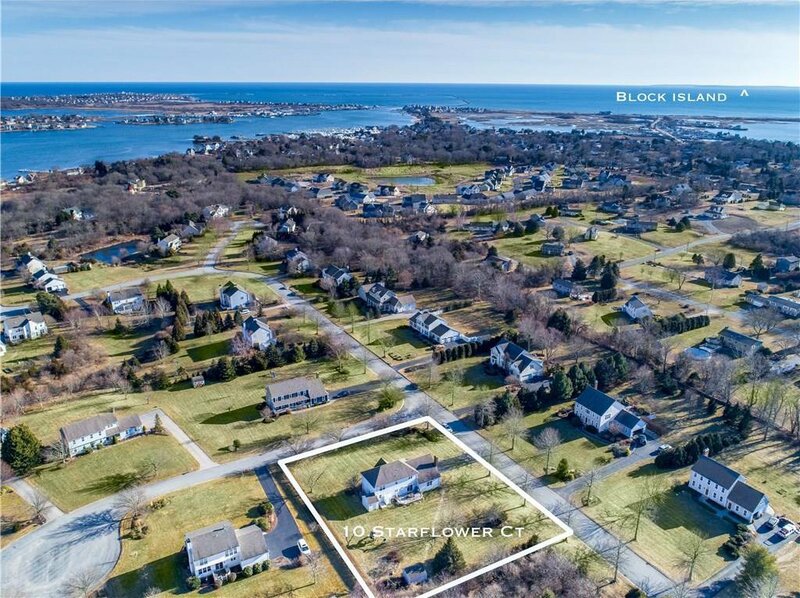 Just Down The Street Is Brousseau Park Where You Have Full Access To Soccer and Baseball Fields, A Playground, Tennis And Basketball Courts & More. 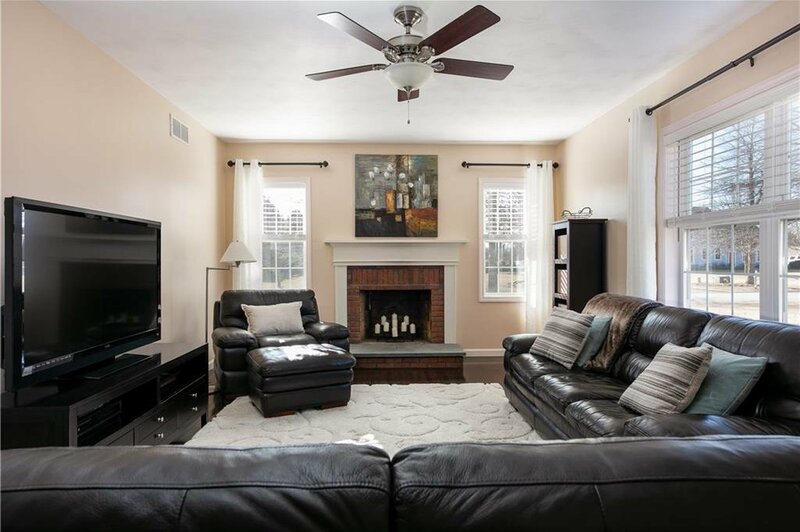 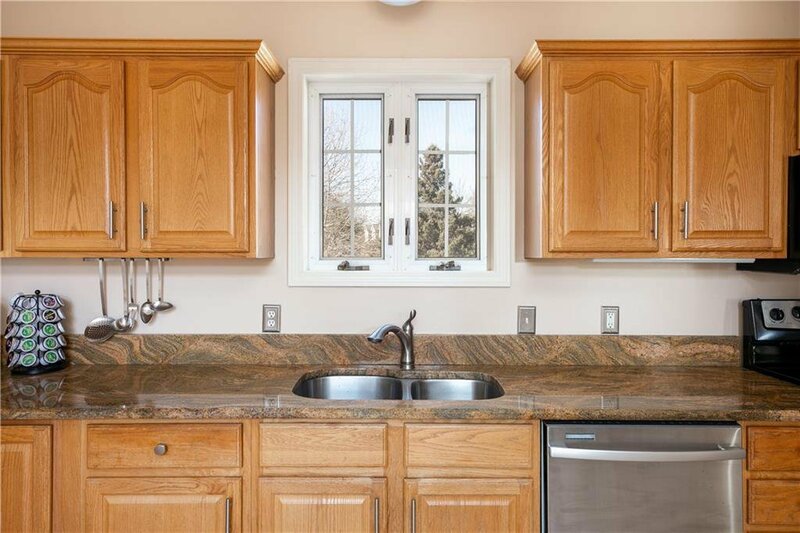 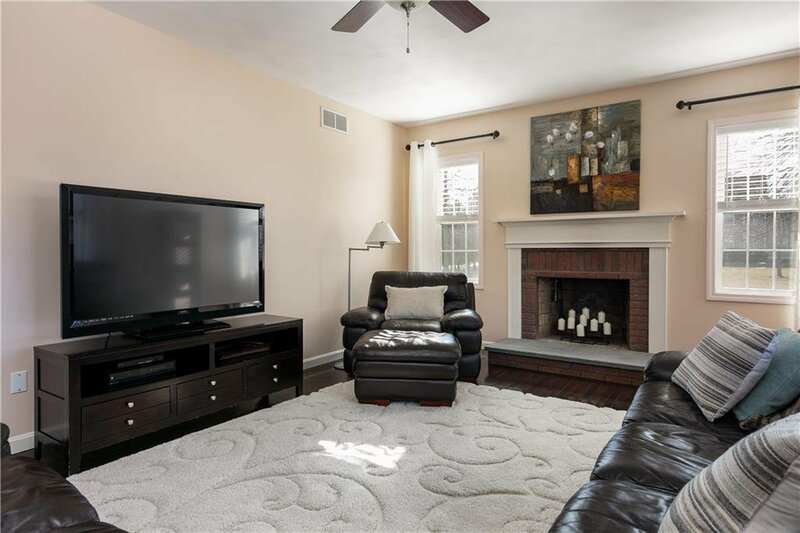 The Home Features A Nice Open Kitchen With Ample Counter Space That Flows Into The Cozy Living Room With A Brick Fireplace. 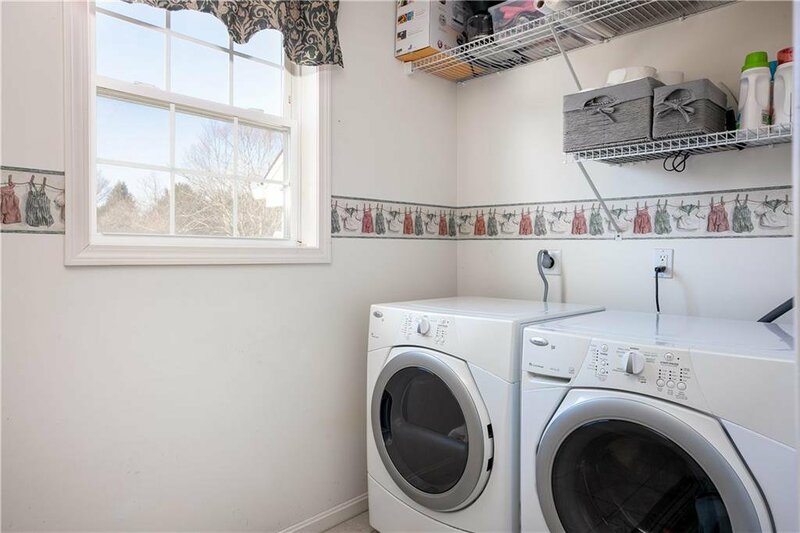 Also On The First Floor Is An Additional Living/Sitting Room As Well As A Dining Area & First Floor Laundry. 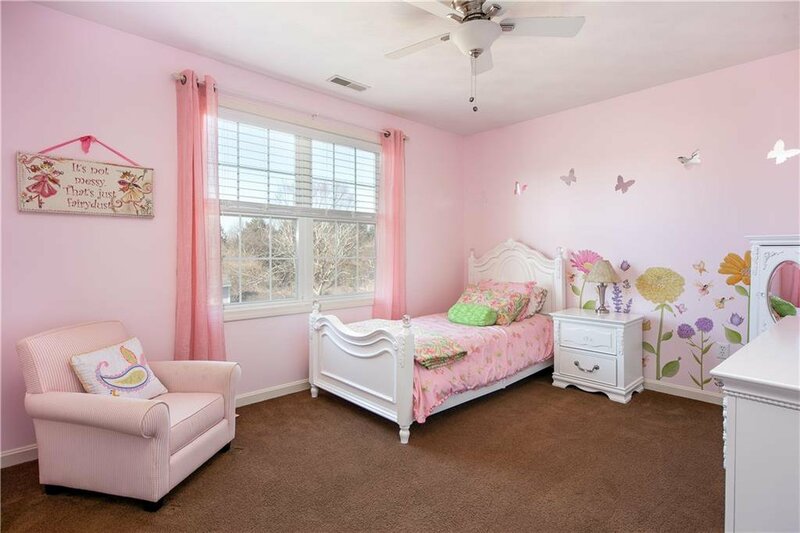 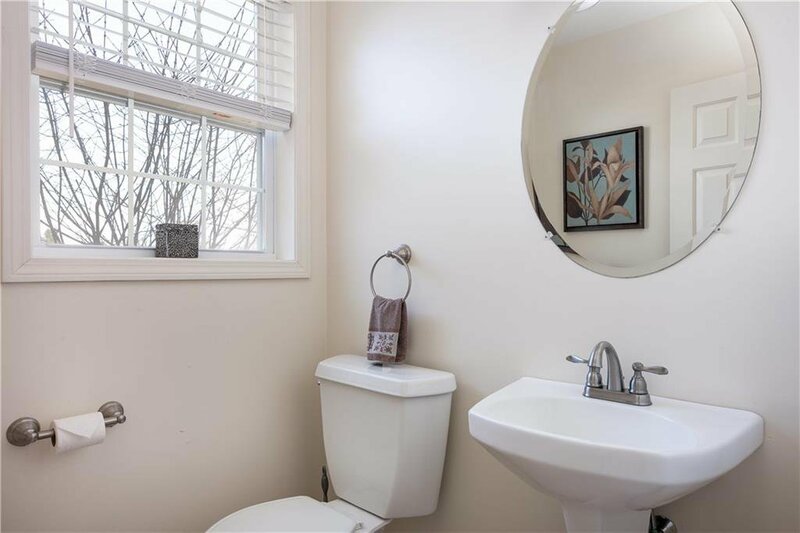 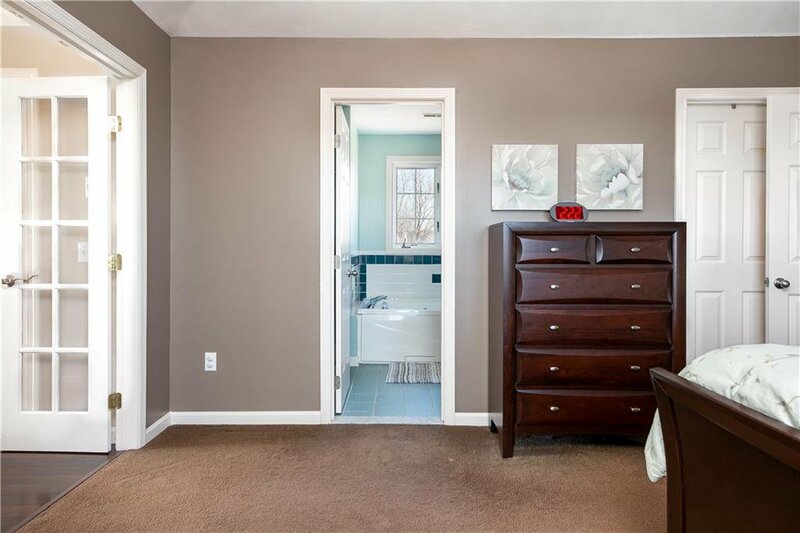 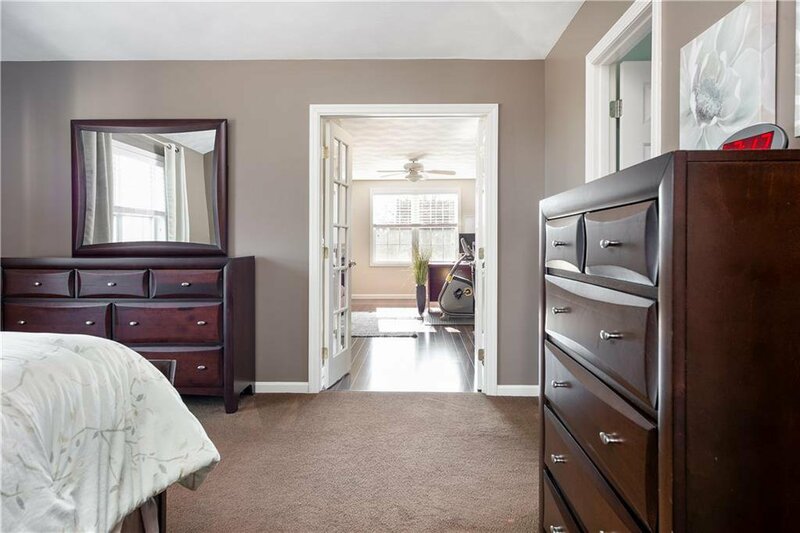 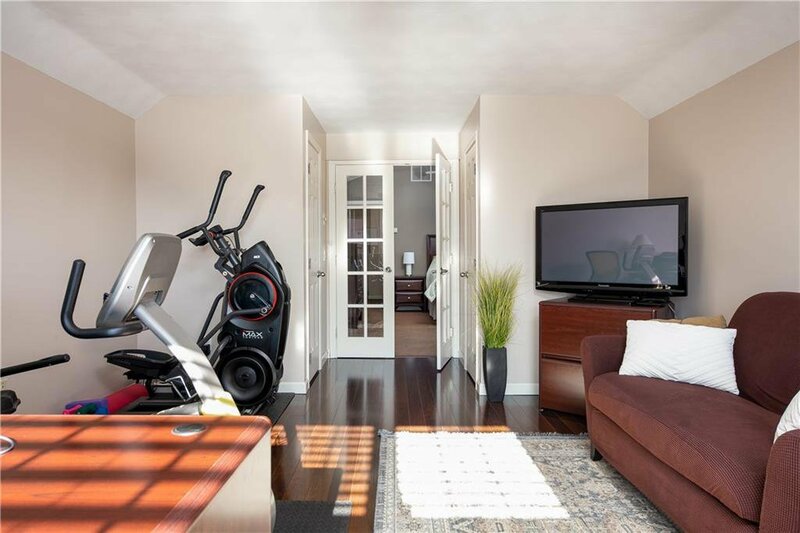 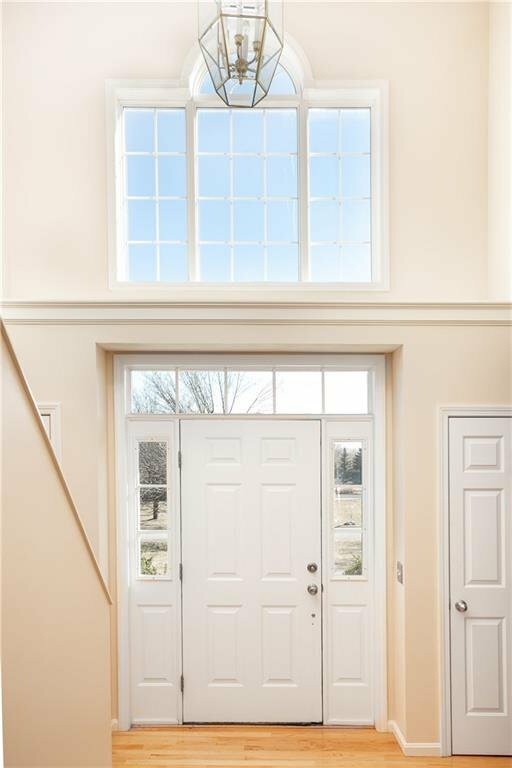 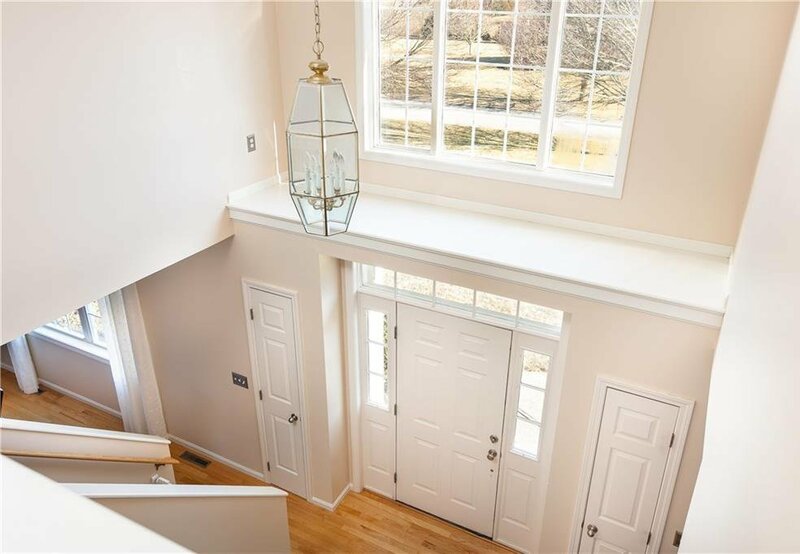 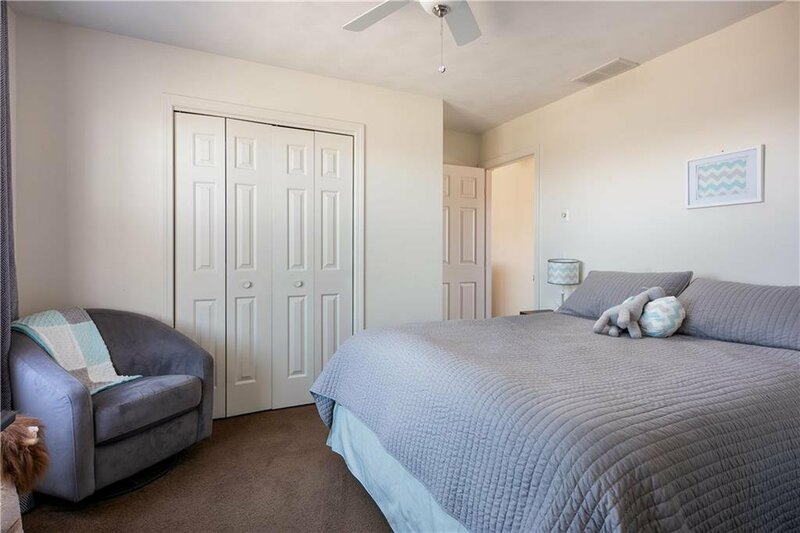 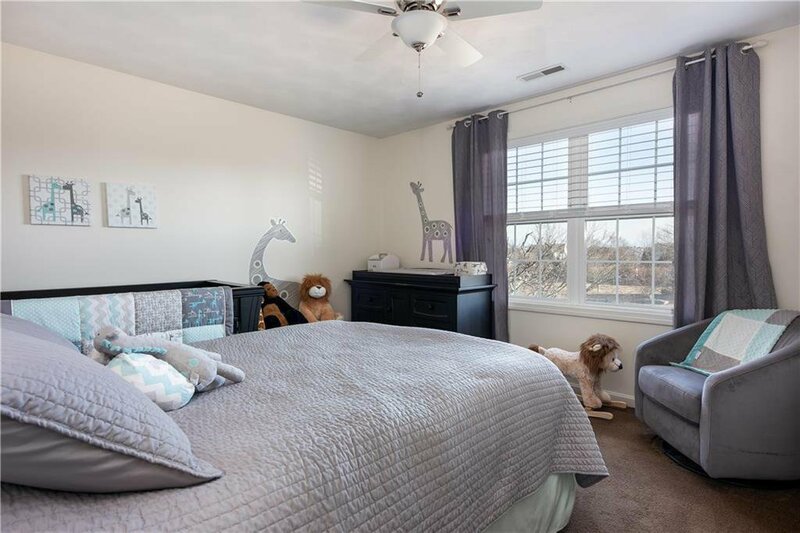 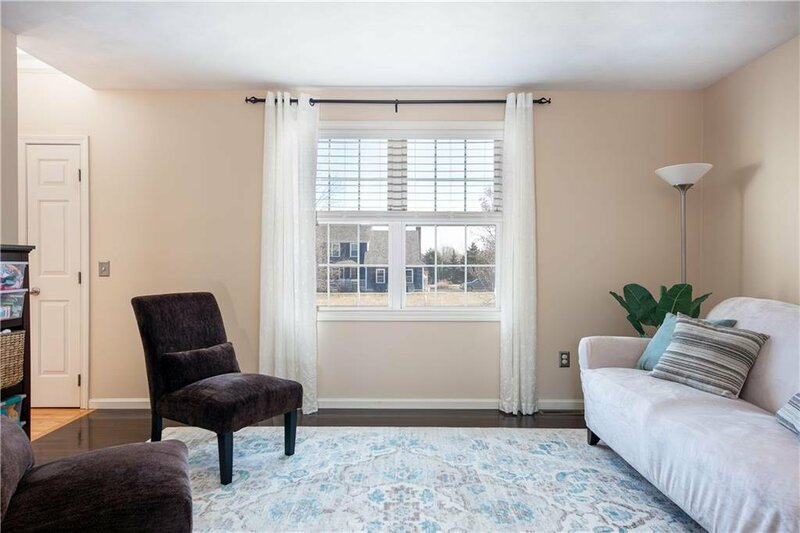 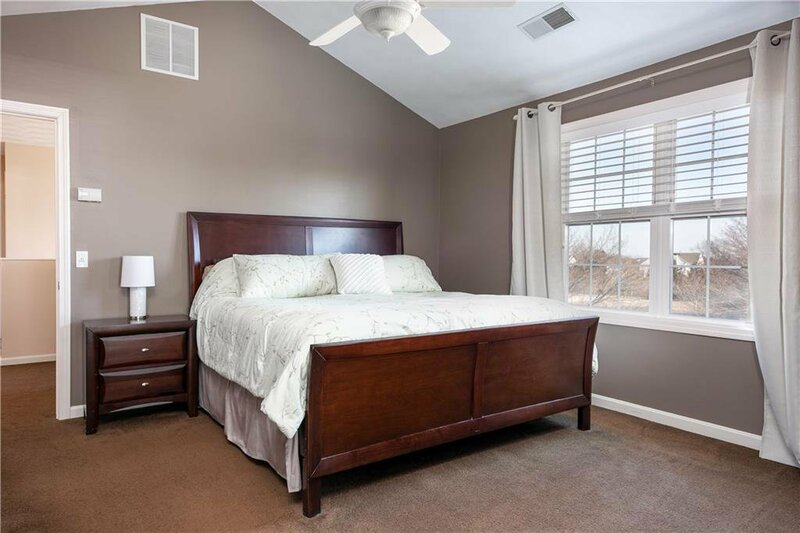 The Master Bedroom On The Second Floor Features An En Suite Bathroom With A Large Jacuzzi Tub, Walk-In Closet And A Bonus Feature Of An Additional Office Area Or Second Floor Living Space With Beautiful French Doors Right Off The Master Bedroom. 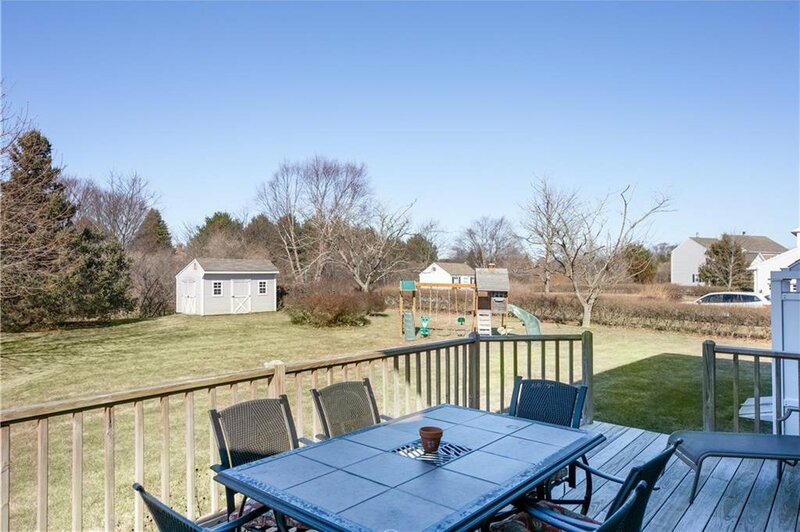 Outside, A Nice Sized Deck Overlooks The Large, Level Back Yard. 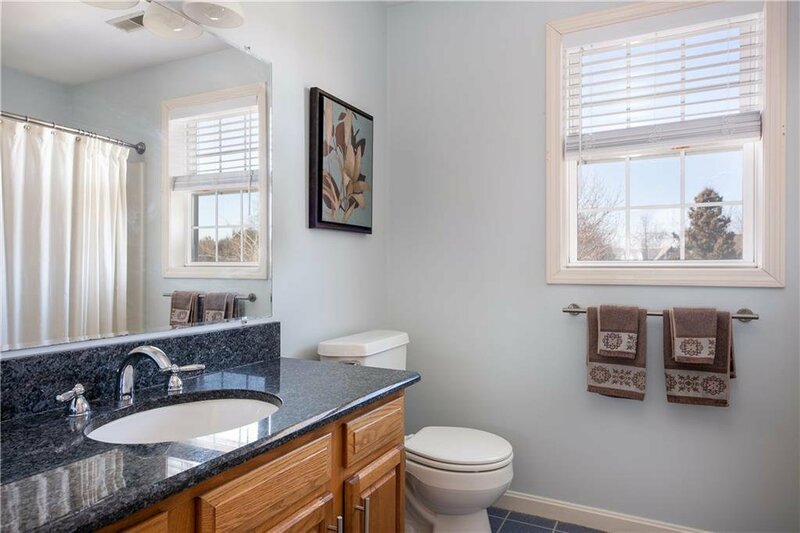 Enjoy A Nice Rinse In The Outdoor Shower After Long Days Down The Street At The Beach. 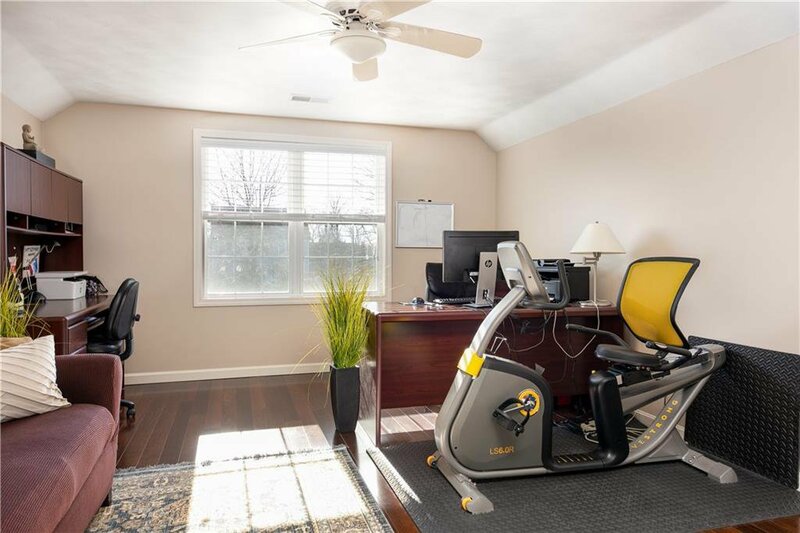 With All Of These Features, This Truly Is One Of The Best Places To Live In All Of South County.